There are several ways students can arrive and depart from school each day. We suggest walking, private transportation or riding bicycles with helmets to get to school. Reminder: Skateboards, scooters, shoes with wheels or other means of transportation are not allowed at Chaboya. How Do I Get My Student to School? If you live within walking distance of Chaboya, PLEASE have your child WALK TO SCHOOL. If you must drive, then PLEASE form a CARPOOL to minimize the number of cars on the roads. To minimize the traffic congestion, accidents and late arrivals to school, please follow the carpool suggestions listed below. Please review Chaboya's Map of Drop-off and Pick-Up Points . 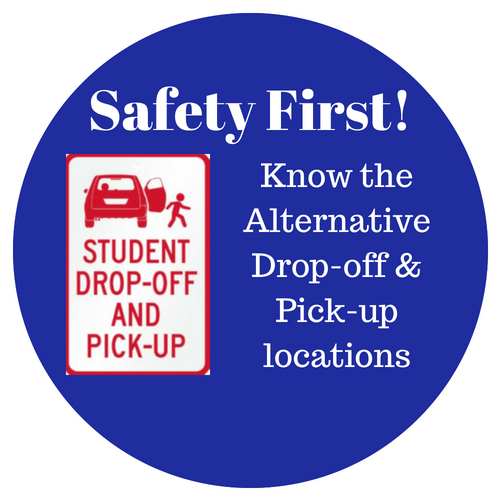 Follow the designated route and drop off and pick up your student(s) at the specified locations. 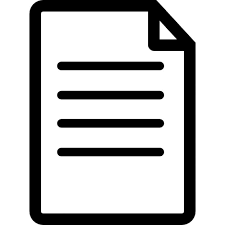 For students riding their bicycles, they need to wear their helmets and once they get on campus the need to walk their bicycles. Also, make sure they have a lock to secure their bicycles in the bicycle racks. Drop off your student(s) between 8:00 - 8:15 a.m. 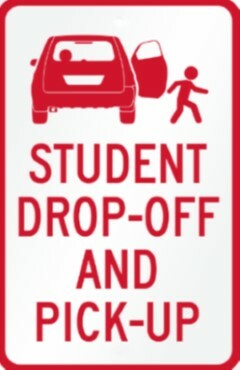 If you attempt to drop off your student(s) in the parking lot after 8:15 a.m., your student(s) may be tardy, and you will not be able to exit the parking lot for 15-20 minutes due to traffic congestion. After school, encourage your student to meet up with his/her carpool group first, then, walk to the pick-up point together. This will eliminate the need for the parent to go back to the school to get a student. Please be respectful of the surrounding neighborhood. The students should stay on the sidewalks and not wander through the yards.